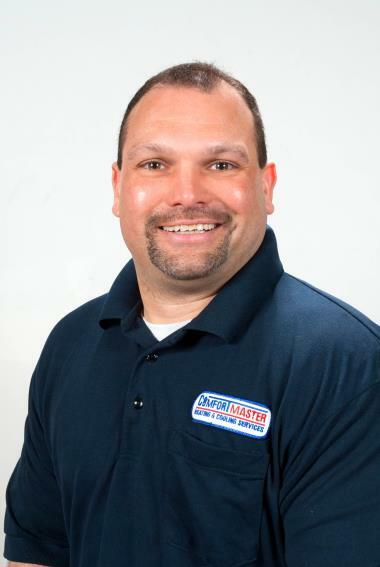 ComfortMaster has been proud to call ourselves a dependable Dover Plains, NY heating and cooling company since we were founded in 1997. 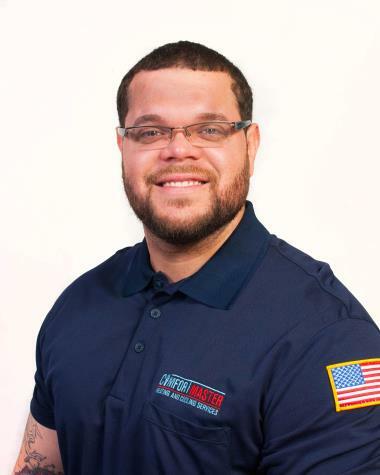 If you’re located in Dover Plains, NY and need a quality heating and cooling company, read our reviews to learn how we fit the bill! Not satisfied with the final price $147.20. 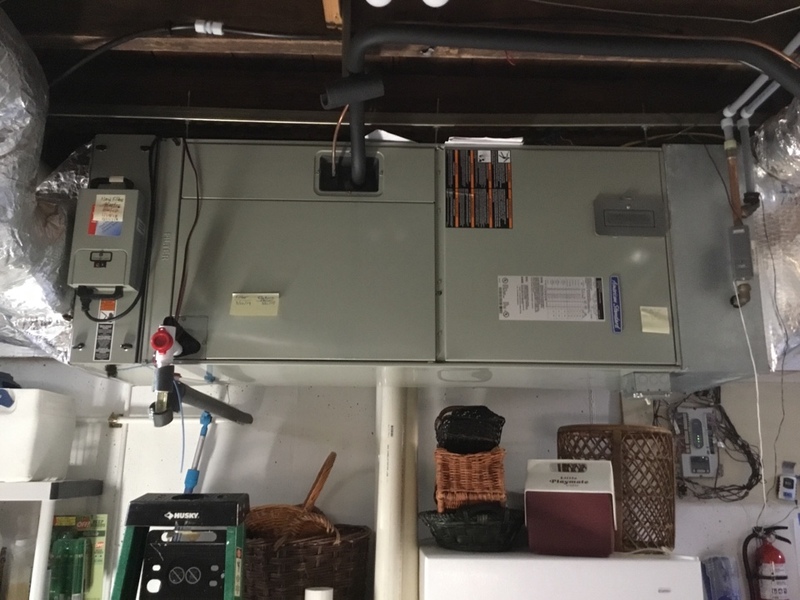 The service call price was $60.00 but additional $87.00 just to change the fuse (which I supplied) and fix one wire that was a possible short out in the future? There were no other parts involved. He was there less than an hour. My understanding with paying the monthly charge of $10.00 that I would receive 1/2 price service call and 20% off parts. So why was a charged an additional $87.00 and there were no parts involved?